It´s a decent pop cd. The highlight is the song "Bad Guys" by Faltermeyer and Keith Forsey. It´s the theme from the Beverly Hills Cop II and it´s not on the soundtrack. sweet. where did you find it? It´s from a finnish site. Much like eBay. Rocky 4 is definetely a fave. Karate kid 2 with Peter Cetera "glory of love" is another ! Wow, those are all some really good suggestions. I want to find Fire & Ice now! If anyone has that soundtrack, LET ME KNOW! I havent done much diggin on any other sites but does anyone know if there is or was a full soundtrak to " RAD " and if its available still ? IMDB lists the songs but does not give availability. Thanks !!! I have it and will be uploading it shortly. It is one of the best I've ever found! Nice !!! Tough find i presume ? Purple Rain is an obvious choice. And my favorite from since I was little was always The Chipmunk Adventure...hehe. first and foremost there is the Repo Man soundtrack, then there is everything else. also love the pump up the volume soundtrack. Thanks Chris Knight! I already downloaded a bunch of songs, welcome to the rewind too. Oh, I forgot to ask.... can you hammer a six-inch spike....never mind. Thanks, keep checking in regularly I will be adding more daily. I just scored a few more rarities this weekend! 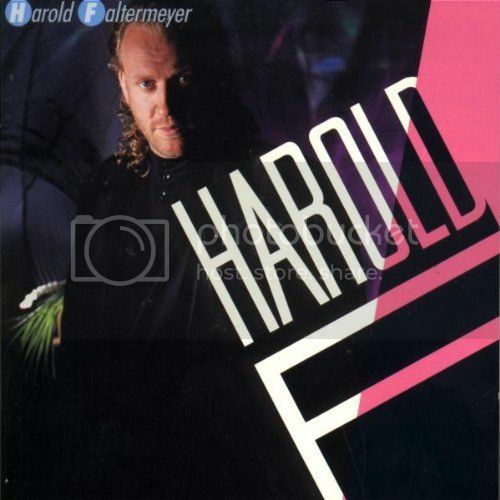 I used to have that song "Axel F" by Harold Faltermeyer on an collection of instrumentals, "Soundz." I scored "Fire & Ice" and "The Wild Life" this weekend, will be uploading soon. Woohoo! One of my favorites is the Fright Night soundtrack. My brother bought this lp long time ago. The cd is only available in Japan. Good one! I will post it to my blog if you want it. My Science Project by The Tubes is one of the best "self-title" movie themes. You should add this to your blog Chris! WoW, ok with a name like Chris Knight, I should have expected to find the soundtrack to Real Genius on your site, but still was a great surprise. youve just made my day, and i know its really a 90's film, but if anyone knows where i can get the soundtrack to Maverick from , the mel gibson version, I would be greatful, the best country soundtrack out there. i know its really a 90's film, but if anyone knows where i can get the soundtrack to Maverick from , the mel gibson version, I would be greatful, the best country soundtrack out there.